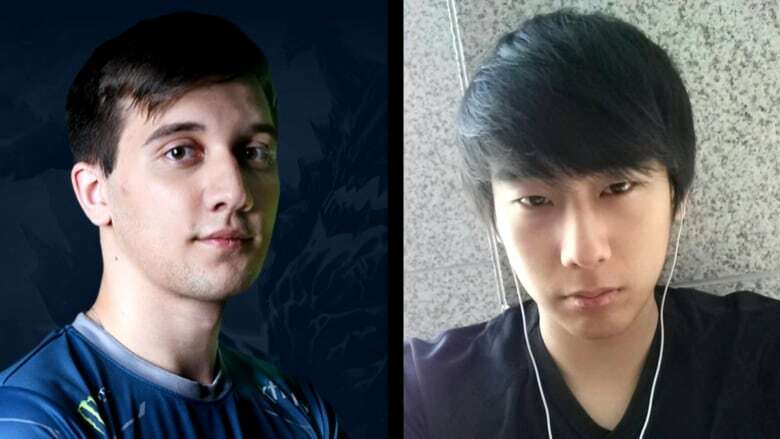 Two of B.C's top gamers are representing Canada at a big-money esports tournament at Rogers Arena this week. Even as a teenager, Artour Babaev knew if he wanted to get good at video games, he'd have to make sacrifices. "I didn't go outside much. 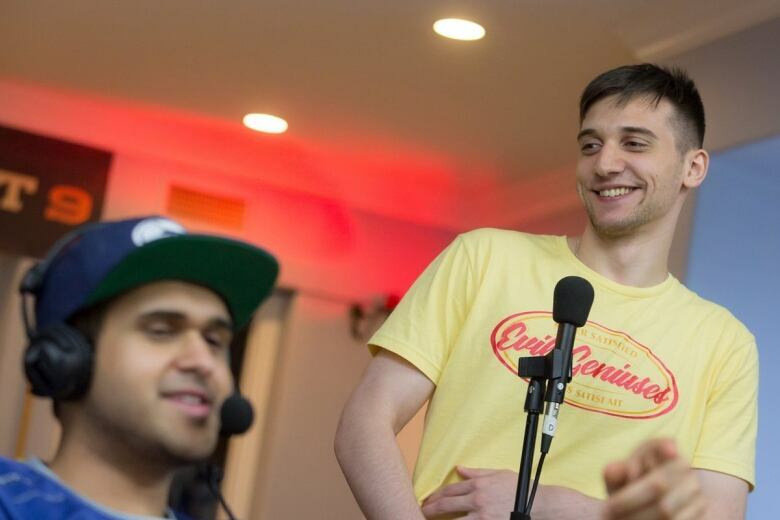 I'd always ditch my friends and stay in on a Friday night and play Dota 2," Babaev said. His persistence paid off when, as a 17 year old, he joined a team as a last-second substitute at a top-level tournament, held his own and helped his teammates win the event and with it, $68,000 US in prize money. 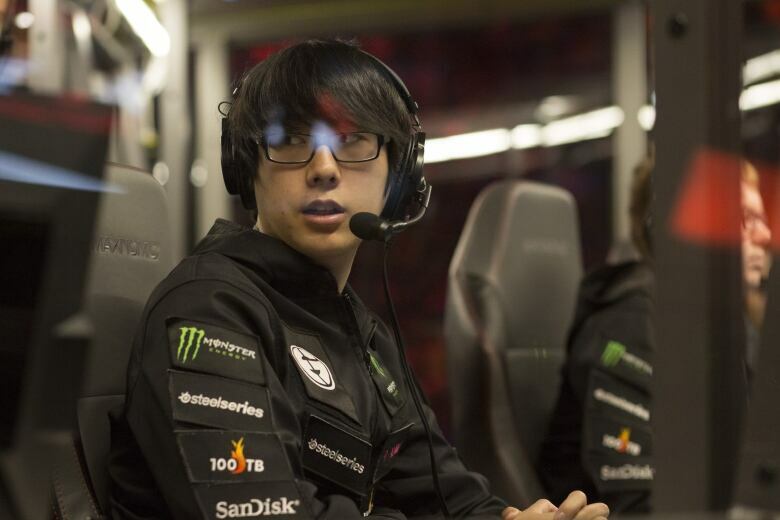 His performance made the pro Dota ranks take notice, and before long he was playing for much bigger stakes. "I got a lot of offers," said Babaev, now 22. "I told my mom I'd play for one year and then I'll go to school like a normal person." But the wins kept coming and so did the paycheques. Babaev has now cleared well over a million dollars in career winnings, and that's without counting endorsements or team salary. "The first year was pretty successful so I decided to keep playing." Babaev is one of four Canadians, and two British Columbians participating at this week's The International, the pinnacle of the pro Dota 2 season. "This is what every Dota player aspires to do," he said of the event also known as TI. "If you own the entire year and get fifth place at TI, you'd consider it a failure. TI is what Dota is for a pro player." This year will be his fifth consecutive trip to the annual tournament, with his best finish, a third place in 2014, coming in his first visit. "The last few TIs haven't been very memorable for me." 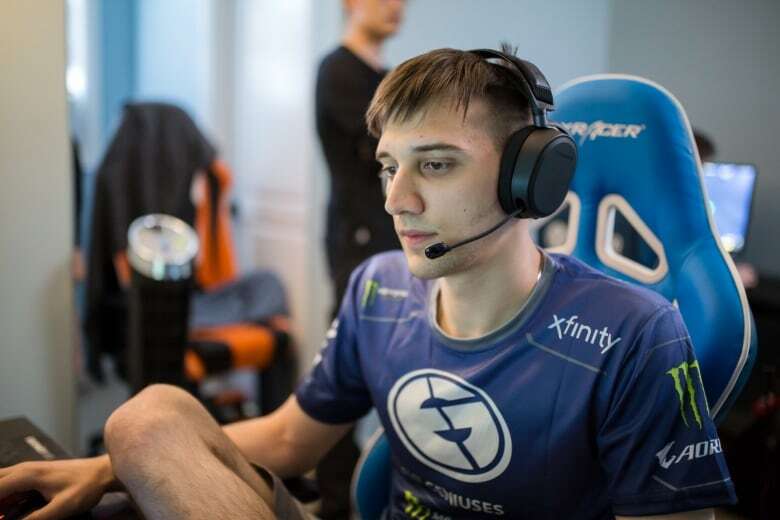 Babaev won't have ever visited Rogers Arena until the tournament starts, but he's hoping the hometown advantage will help him recapture his old form with team Evil Geniuses. "I'm pretty excited. I have a lot of bad memories in the same venue," Babaev said of the tournament's prior home at Seattle's Key Arena. "I don't know what I would've done if I didn't qualify to TI in my hometown." Fellow Vancouverite Kurtis 'Aui_2000' Ling knows the thrill of winning Dota 2's biggest prize, but also the sometimes harsh realities of the pro scene. 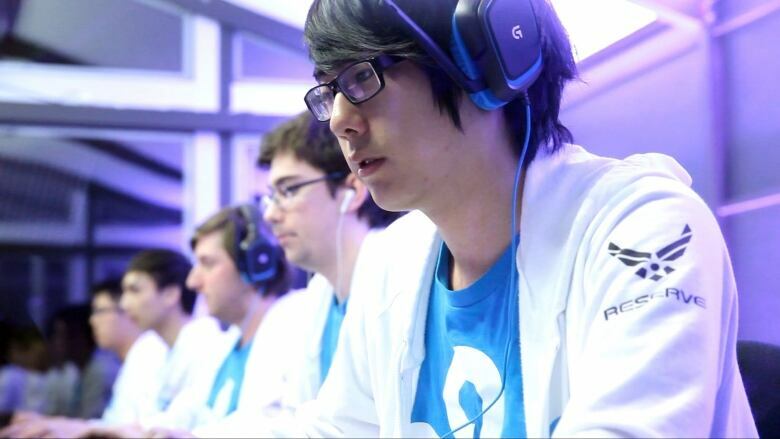 He won The International in 2015, capturing a $6.6 million US prize purse to be shared with his teammates. "I invested it. I sent my parents on a few trips. I'm boring I guess," he said with a chuckle. In its seven years of existence, no player has won TI twice, making even one victory a rare feat. "It sort of immortalizes you on the scene," he said. But, in a surprising move, almost immediately following that win his team released him, ironically signing fellow Vancouverite Babaev as a replacement. As is the case for other athletes, the window for success for esports is small, Ling says, and that uncertainty is a constant in the industry. "As you grow older you get more responsibilities and you want to start to do other things with your life after dedicating a good seven to eight years to this one game." Ling, 25, says years of playing and practicing took a toll on his arm, leading him to switch from playing to coaching. "If you're playing this much it's just going to continue to be overused." He'll be in Vancouver as the coach for Fnatic after joining the team in May. "As a player, I never really got nervous. But when you're watching a game as a coach you get super nervous because you have no control," he said. "It's actually awful to watch." "My job is will be to make sure my team stays on track ... I'll be watching a lot of the other teams and think about how they play." Unlike Babaev, Ling will miss out on the chance to compete in the city he grew up in, but is excited to be a part of his game's biggest event in his hometown. "I think Vancouver is easily my favourite place in the world," he said. "I'm excited and proud it's going to be here."